Sixth-grader Quincy Stover takes part in a practice session while preparing for the PARCC tests at Fort Logan Northgate School in Sheridan in March 2015. 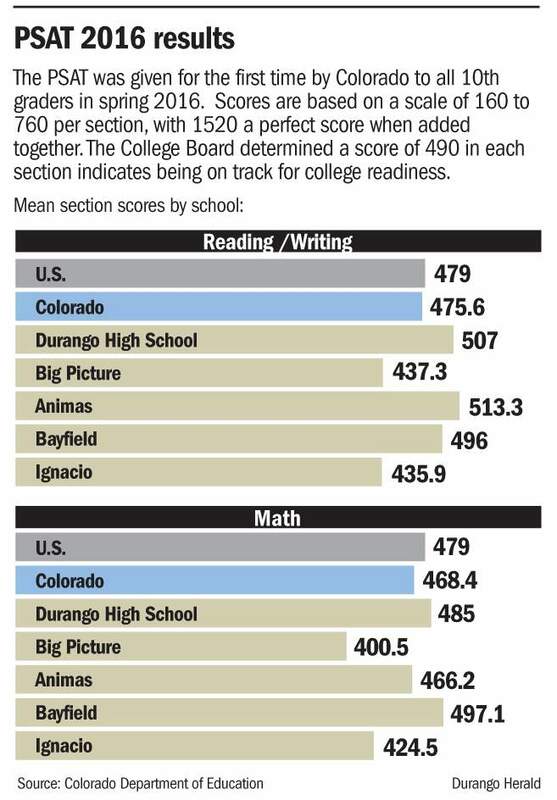 The 2016 results were released Thursday, showing that Durango School District 9-R students beat state averages on English and language arts while math results were below the state average for middle school. The takeaways from the plethora of test results released in Colorado over the past two weeks are: La Plata County schools are above average in some areas, doing better in many areas, worse in others, there’s work to do on the math front – and it’s too early to know what some scores mean. Many educators question how much tests tell about what students are learning. 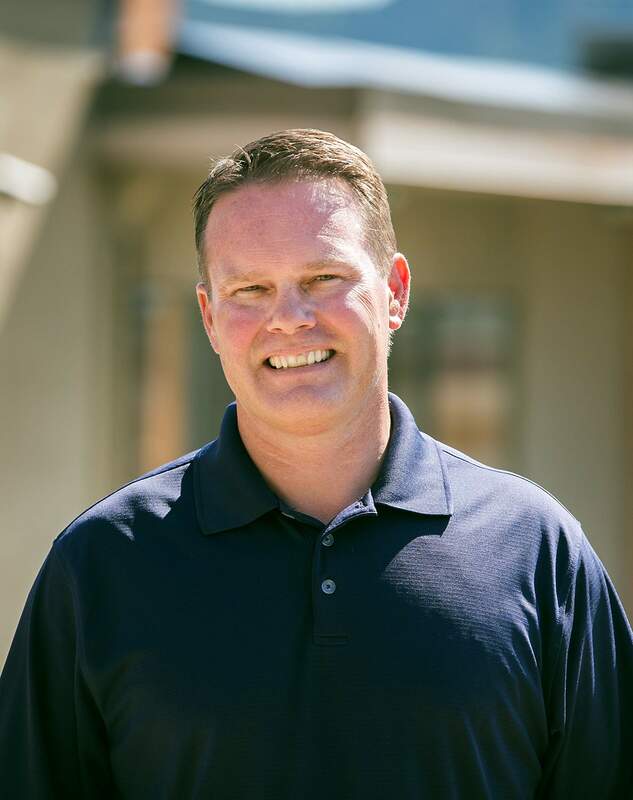 The latter would be his guess much of the time, Durango School District 9-R Superintendent Dan Snowberger said. 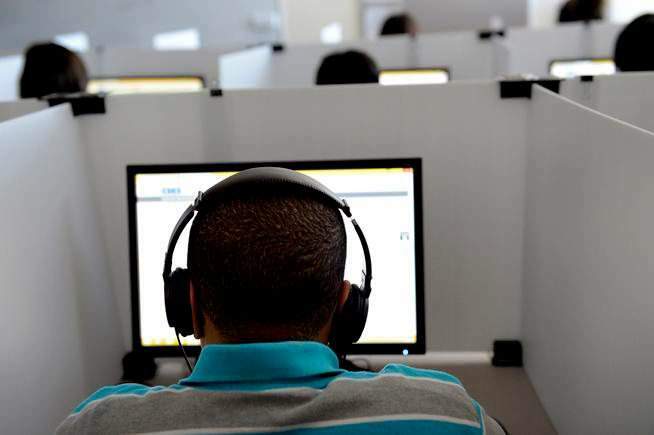 All test results should be taken as just one way students are measured, particularly as many businesses look for skills such as critical thinking, perseverance and ability to collaborate, all educators said. The Partnership for the Assessment of Readiness for College and Career tests are only in their second year, and for educators, two years is not enough time to see trends. PARCC is further complicated because the math test was halved for 2016 compared with 2015. 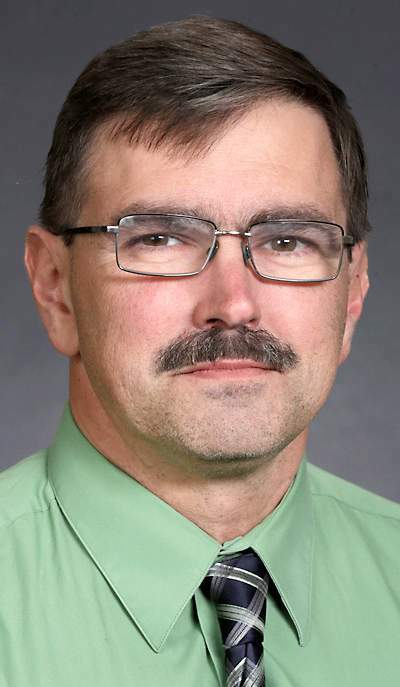 The district has put changes in place to improve the math performance, he said, in areas where 9-R performed below the state average in grades six through eight. A teacher on special assignment is focusing on math education at all levels. Snowberger is considering some sort of transition experience for fifth-graders moving to middle school similar to the Keys to Success program offered to eighth-graders moving to high school, because the dip in sixth-grade scores is noticeable. Last year’s 9-R fifth-graders surpassed the state average in both math and language arts by a significant margin, 45 percent for the district in math, 34 percent for the state, and 50 percent for English compared with 41 percent for the state. Mountain Middle School, a public charter school teaching grades six through eight, saw significant gains in English and math. Testing for collegeIf there’s a measure of the final product of a school or system, the ACT test is it. Given to 11th-graders to gauge readiness for college, it includes sections on English, reading, math and science reasoning. Animas High School, a public charter school, scored the highest in La Plata County on the composite score, with a 21.8. Durango High School scored a 21.6. Both outpaced the state and the nation by more than a point. Bayfield students matched the state average. Ignacio High School – 16.5 – and Durango Big Picture High School – 17.4 – had the lowest scores in the county, but both also deal with at-risk and minority populations, who historically have lower scores. Early learningAcademic success in middle and high school starts in kindergarten, so the Dynamic Indicators of Basic Early Literacy Skills, which is administered in grades K-3 one-on-one at the beginning of the year, mid-way and at the end of the year, may be one of the most important assessments. The DIBELS results also show the summer slippage, how children regress in skills during the long summer break. 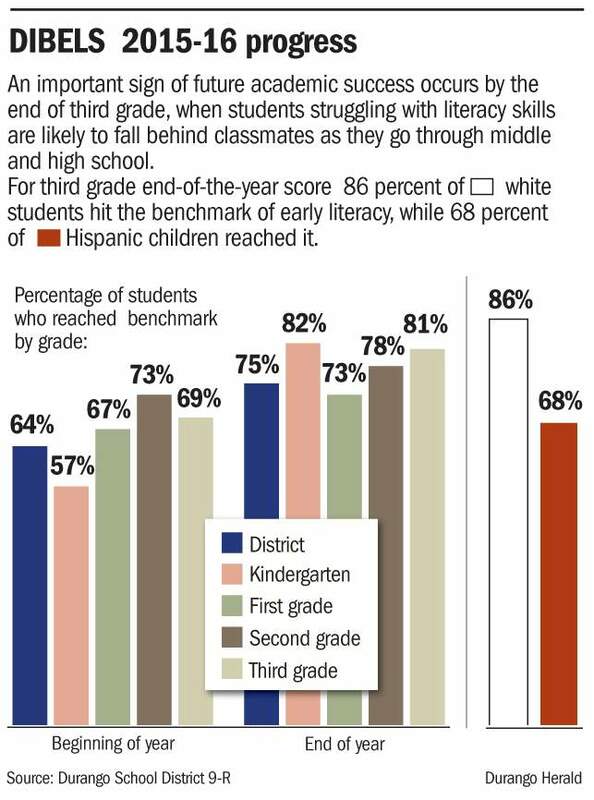 Kindergartners in 9-R, for example, ended the year with 82 percent of students reaching benchmarks of decoding language, identifying sounds and reading fluency, but by the time they begin first grade in the fall, that level has eroded to 67 percent.